Take in the full splendour of the Lake from the air! To see Lake Como from the shore is a wonderful spectacle. the higher you go up the mountains however, the greater the panorama becomes. However to take in the full splendour of the Lake and surrounding areas a helicopter tour will be all you need. 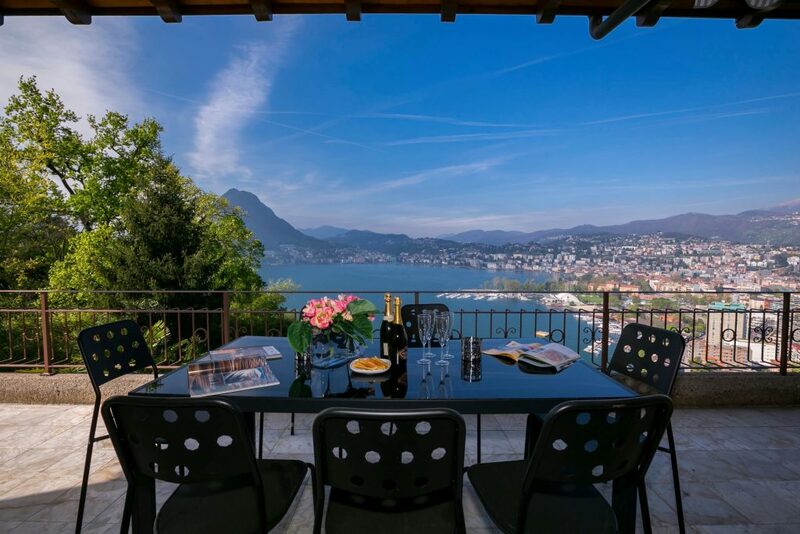 Enjoy an excursion that brings you above lake Como on board your very own private chartered helicopter. 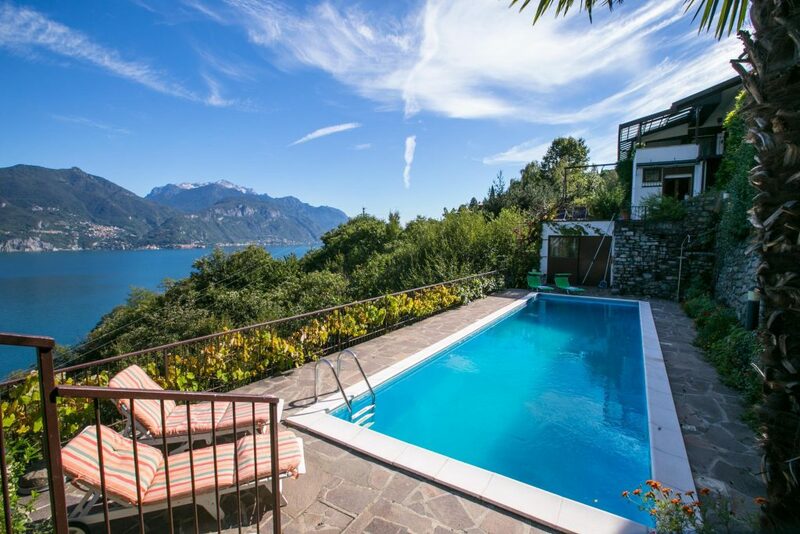 You will fly above the lake and the terrain around the lake, you will overfly quaint villages, famous towns such as Bellagio with its villas and ancient alleys, pass over Roman Varenna, bustling Menaggio, all the historical houses, churches, luxury villas, Comacina Island and wonderful lake shores.